No, unfortunately this is not about the Citroën DS, but the Certina DS, another great invention from the fifties and sixties. I believe this watch to be underestimated and underrated. Upon receiving this good looking vintage watch I started digging the web for information. 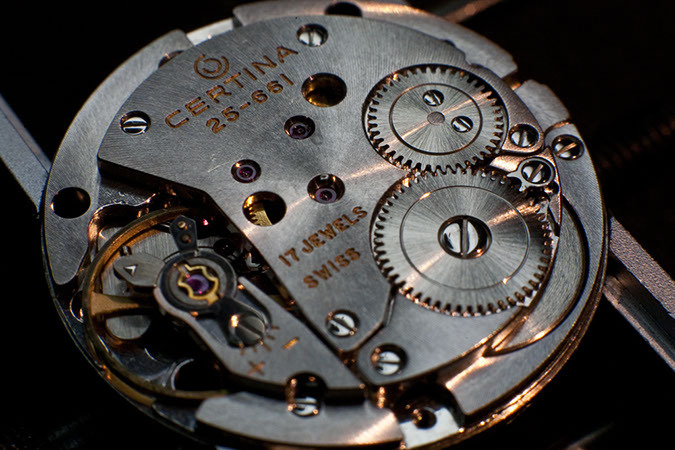 It turns out this is a time piece with an obvious place in the hall of fame of Swiss watchmaking, and horology as such. Like in so many other fields, the post second world war era in engineering was driven with an aim for PERFECTION. To make things better and best was far more important than cost benefit ratios. 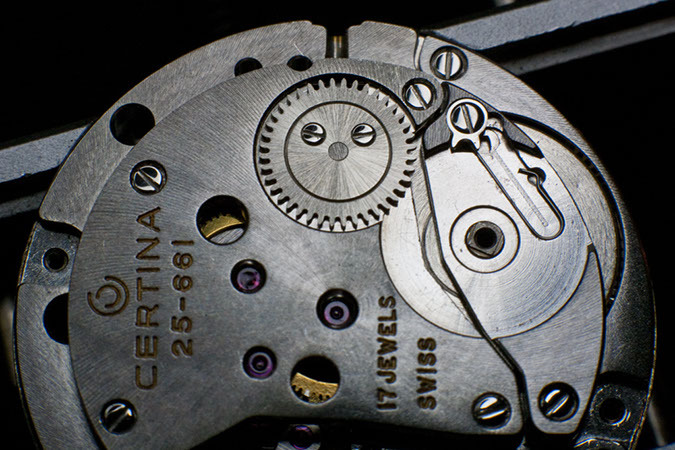 The Certina engineers experienced that a normal shock proof watch was able to withstand a fall to the ground from about two meters. They worked on improving this figure, and thus created the DS – Double Security. 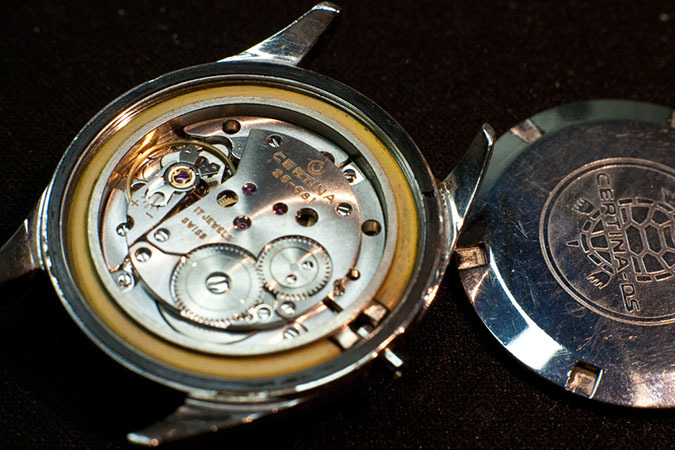 They placed the 25-661 manual movement in there, and later models had automatic movements in the same series. The watches are apparently able to take a six meters fall. 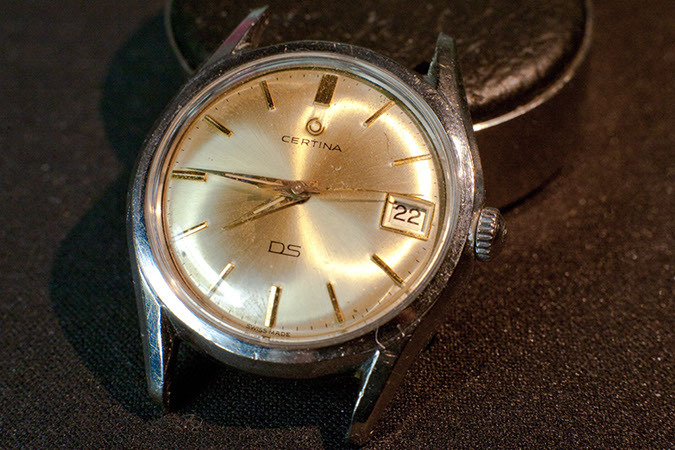 This feature put Certina watches in expeditions to the Himalaya which in turn made great publicity. 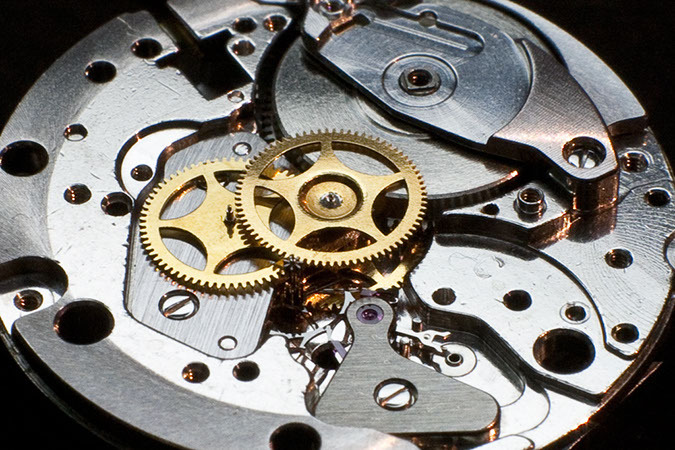 The movement, dial and hands are “floating”, held in place by a relatively thick yellow rubber band inside the steel case. It is like a bumper car in there, well protected against rough exterior handling. I really enjoy this feature. The watch is like many others from the same period, and at a first glance it may look quite ordinary. 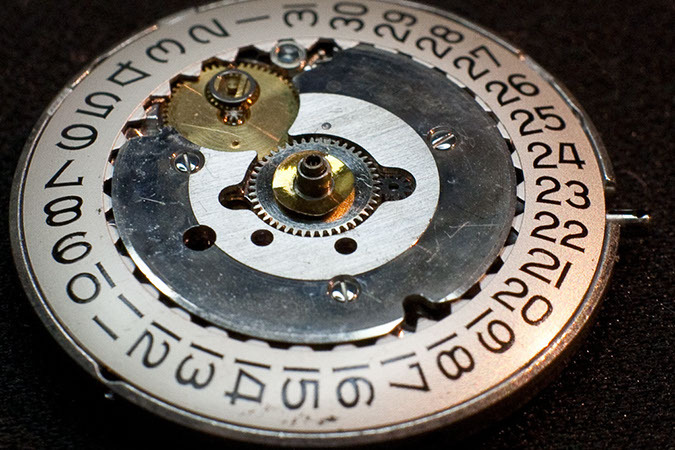 Knowing what is underneath the dial and case gives me a great feeling. The movement is very clean and precise. I really recognise the Swiss quality at its peak hour. 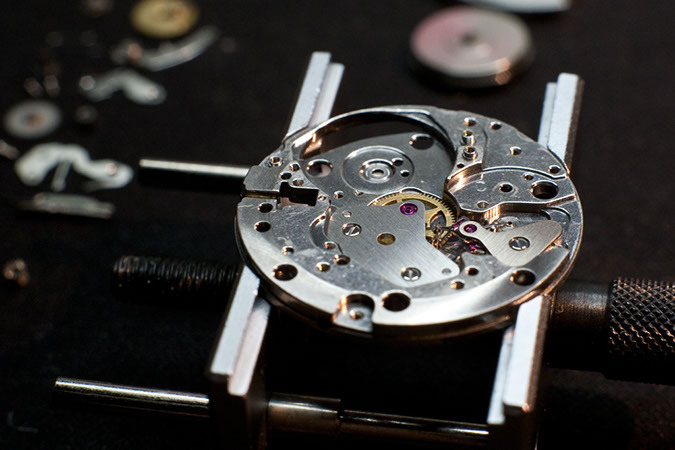 In my opinion the fifties and sixties make the age when watchmaking was a profession of pure excellence. There are several amazing inventions and models made since, I know, but the need to be profitable and crave for commercial success dampens the true art of engineering. 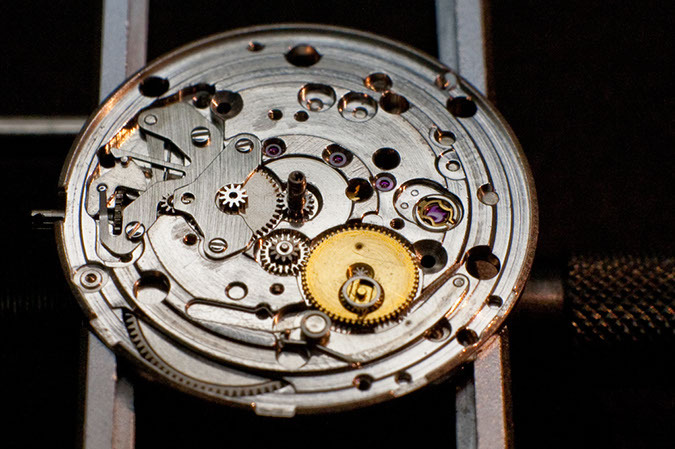 But there are exceptions, luckily, and all in all I am confident that the art of watchmaking is well taken care of. 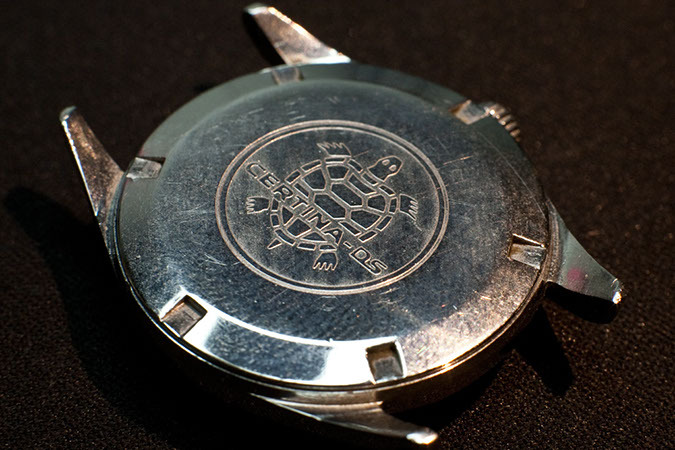 Computer aided work, laser cutting and on the other hand artists like Roger W. Smith are examples of this. What I miss is the overall optimism and dedication. There is less of that stuff around today. But I digress, Lets get to work! This one was running rather well, but by the look of the movement and screws it had never been serviced, so I decided it is time. Now it is running even stronger and it is my daily watch. Surely one of the most charming watches I have come across!